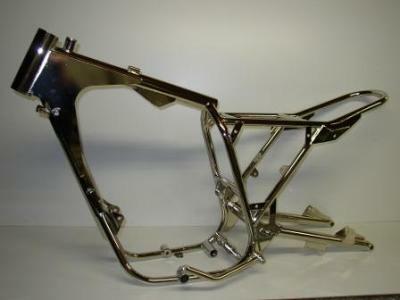 Compliments to your website,i think it`s good to share experience with other welders,i am specialized in making motorcycle frames for racing use from chrome/moly tube,and i tig weld them for about ten years now,and i also think those sharpeners are to expensive and also very time consuming,i get the same(or better)result wen i sharpen the tungsten on a disk grinder and the fine tuning with a small handheld belt grinder(makita)using 80 or 120 grit belt,because it`s handheld you can lay it near to your work spot and quickly restore your tungsten if necessary. i never knew them til i saw your website and i am convinced it will work for me,i had burned fingers and i use a piece of steel tube around my finger,but with long welds it still gets to hot! keep up the good work and best regards: Tonnie.